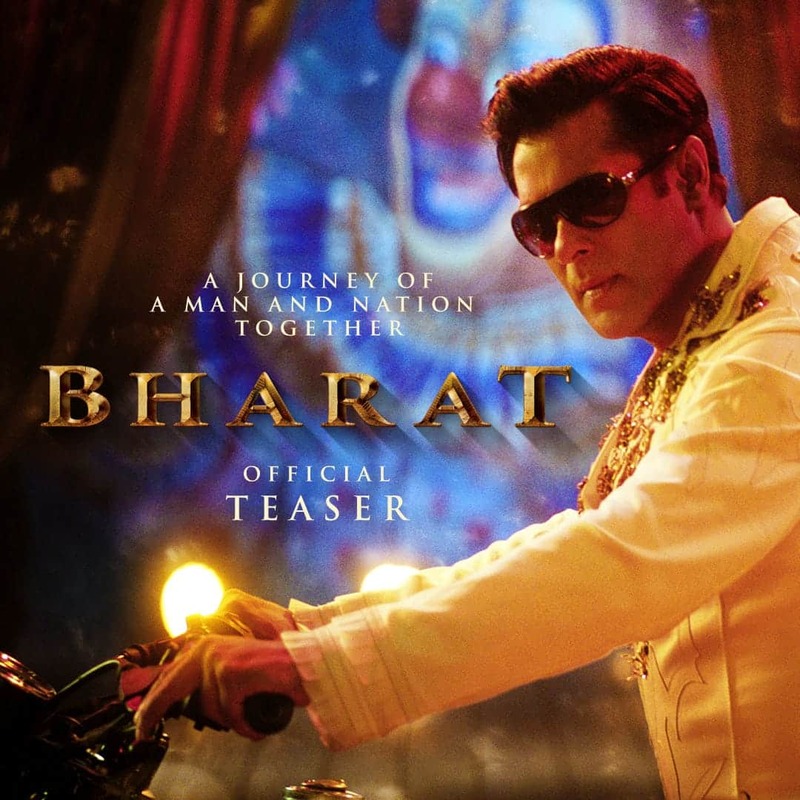 Bollywood super khan Salman Khan’s upcoming new film Bharat is one of the much-awaited films of this year and teaser of Salman Khan's film Bharat is finally out. The teaser starts with the visuals of an overcrowded train at a railway station in Pakistan alluding to the pictures from Partition and also Salman's entry and the dialogue "Aksar log mujhse puchte hai ki mera surname kya hai?" Salman Khan appears in the five different looks in the teaser which creates excitement and curiosity in the Salu Bhai Fans. Bharat leading actress Katrina’s appearance and character details would be revealed in the next trailer of the film. The film will be in theatres on Eid 2019.